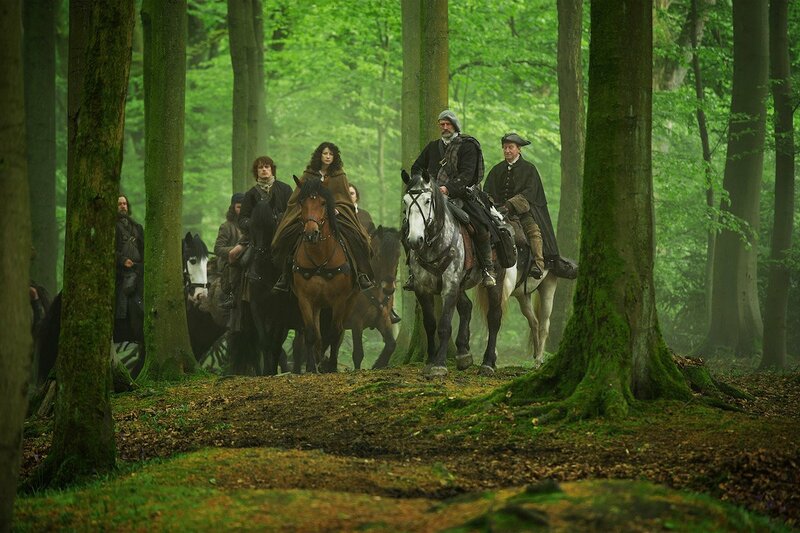 This Saturday night, Starz has the mid-season finale of Outlander set to air, after which the series will go on hiatus and fans will be left to wait months for the remaining eight episodes of Season 1. 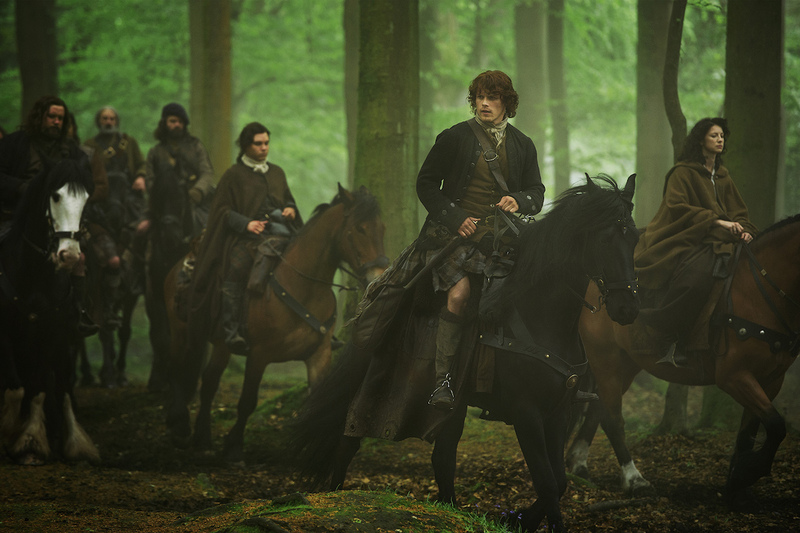 Fortunately, Starz has given us an exact timeframe, as they've announced the return-date of Season 1. 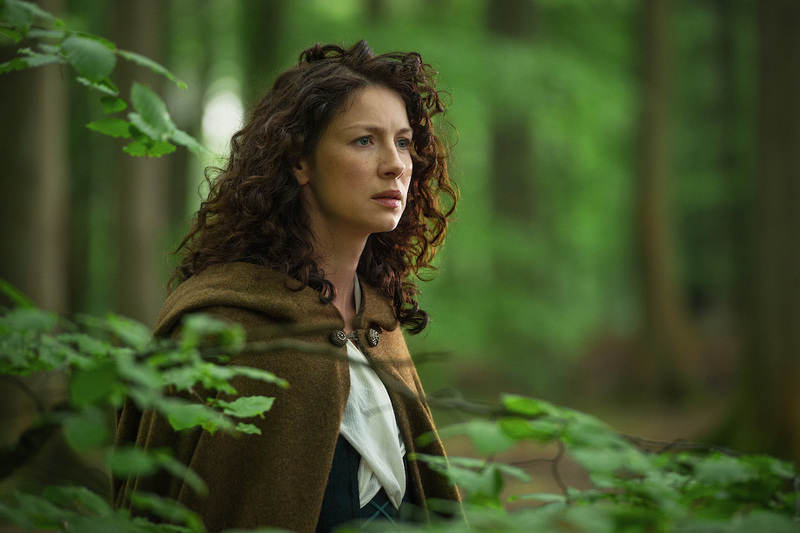 Episode 9 of Outlander is lined up to air on April 4, 2015. Beyond the second half of Season 1, fans also have a second season to look forward to. SPOILER ALERT: The photo that came along with this announcement teases a glimpse of what's ahead. If you haven't read the book, consider yourself warned. 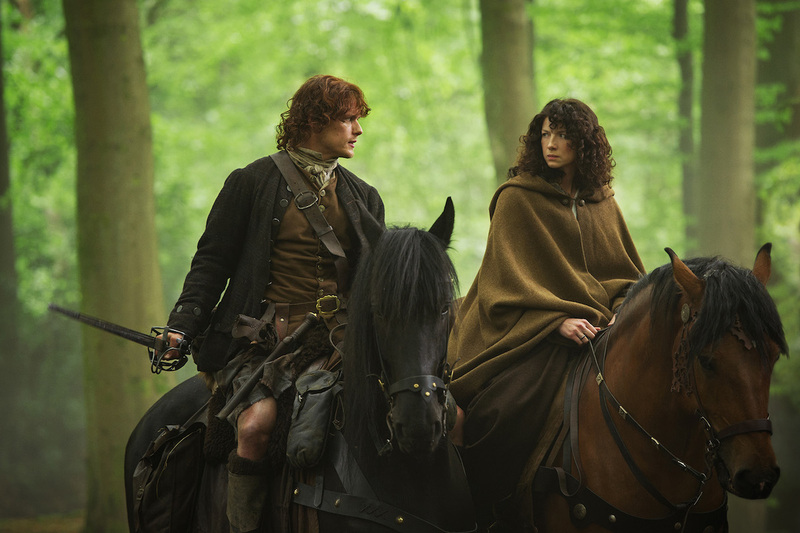 Starz shared the new Jamie and Claire photo above with the announcement about Season 1.5, so it's very possible this little preview is a glimpse of what's ahead beyond this Saturday's episode, as opposed to something from the finale. It's not among the Episode 108 photos that were shared previously. 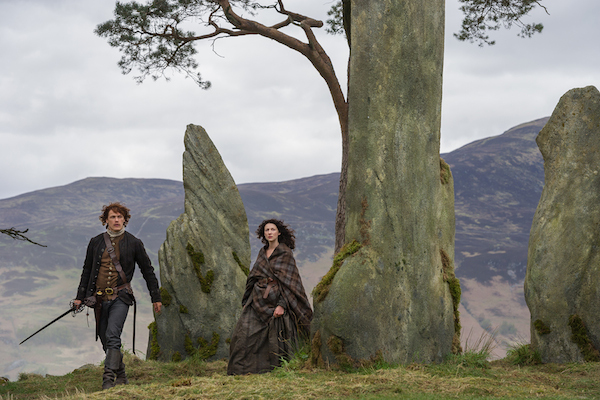 Either way, it's pretty revealing, as we know Claire has been determined to get back to the standing stones so that she can make her way back to her own time. Let's talk about this Saturday's mid-season finale. A life-altering opportunity, huh? Seems like everything that's happened to her falls into that category, but it probably wouldn't be a stretch to anticipate a major cliffhanger this weekend. It's interesting to see the Frank side of this story unfold bit by bit, and it looks like Episode 8's going to give us a bit more of that. 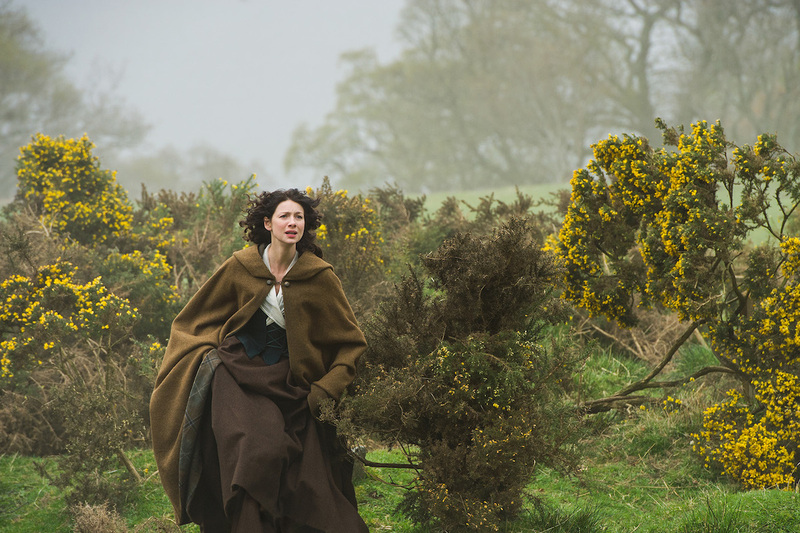 Back before the series premiered, Tobias Menzies mentioned that Episode 8 would show some of Frank's frustration over the disappearance of his wife. And the preview for "Both Sides Now" teases some of that. For those who've read the book, it's exciting enough to see the story be brought to life on the small screen. But it's these notable add-ons that allow us to guess along with non-book-readers.